I am Timm Eubanks and I am a commercial photographer. 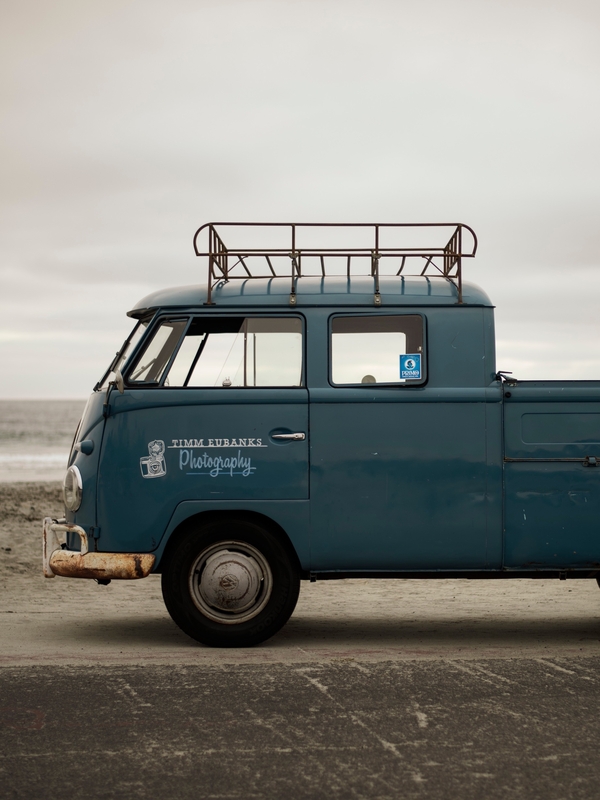 I grew up in southern California and from my early teens have had an abiding love of two things—photography and cars. I have spent the last 30 years working as a photographer and restoring vintage Volkswagens. I was classically trained in the art of photography in the age of film and have a deep respect for the medium. But when the Digital Revolution was in its infancy, the mechanical tinkerer in me sensed an opportunity. While I don’t consider myself someone wedded to trends, I was an early adopter of digital capture and was among the first to successfully produce high quality digital images for commercial clients. This personal philosophy of honoring the traditional and embracing the new still guides my work today. I am also personally proud of the long-term client relationships I have formed with companies and creative directors. Whether you are one of the Fortune 500 companies I have worked for or the nice lady who makes jewelry in my hometown, you will receive the same respect and attention your project deserves. I love what I do and I think it shows. If you are shipping wine to be photographed, please email or call to arrange to ship to my wine storage facility.